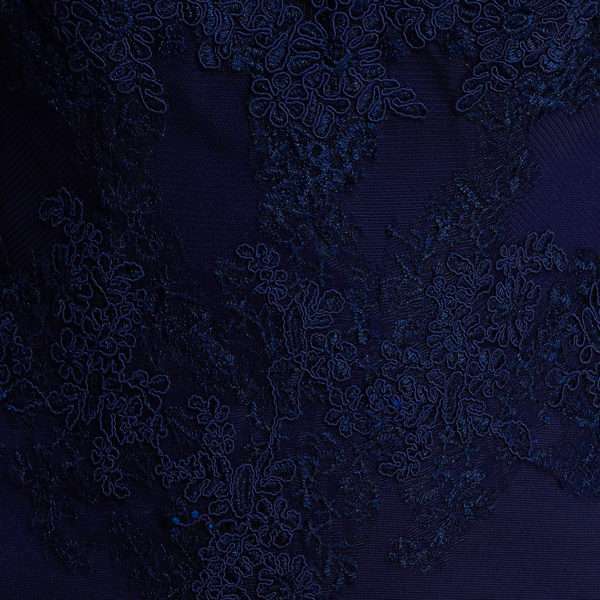 Miss Blush lace bodice sweetheart bardot formal dress. 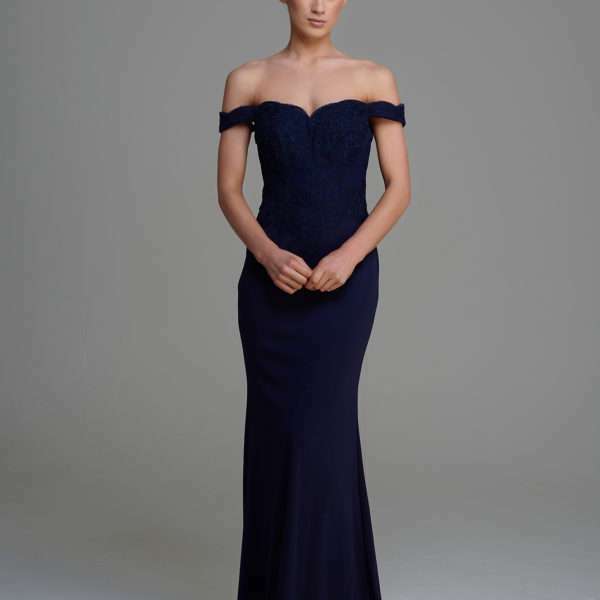 Stunning navy formal dress with sweetheart off shoulder neckline to accentuate the bust. 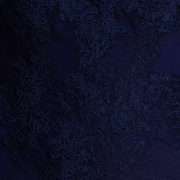 Features lace appliques on the straps and bust and waist with a mermaid fit and flare shape with low back. Miss Blush lace bodice sweetheart bardot formal dress. Lots of lovely elements to this classic and elegant formal, prom or debs dress. Features a sweetheart shape bust with off shoulder bardot straps adorned with lace appliques. The dress has a flattering mermaid silhouette with a low back that adds to the glamorous appeal of this dress. This dress will look amazing for your next black tie or social event a timeless piece that will look great in photos for years and years to come.